Created by the fine craftsmen of Princeton, in partnership with well-known artist Willow Wolfe. The Select Oval Wash 3/4 is part of a line of 29 distinct shapes. 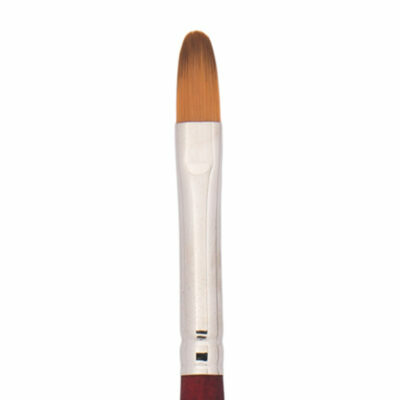 The 108 individual brushes are created for oil, acrylic and watercolor artists. Explore traditional and avant-garde techniques on nearly any surface. Made with Satin-finish jewel-tone blue handles. The silver ferrules make Select™ as beautiful to look at as it is to paint with. 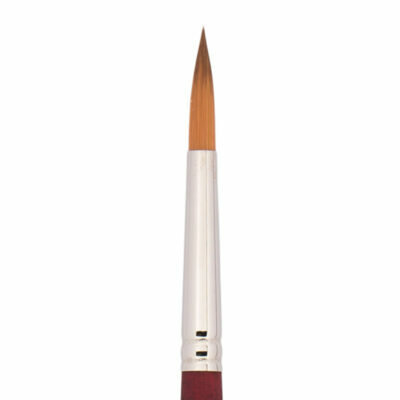 The creation of a quality paintbrush involves skills perfected over centuries. Although some of the processes have become more automated over time. 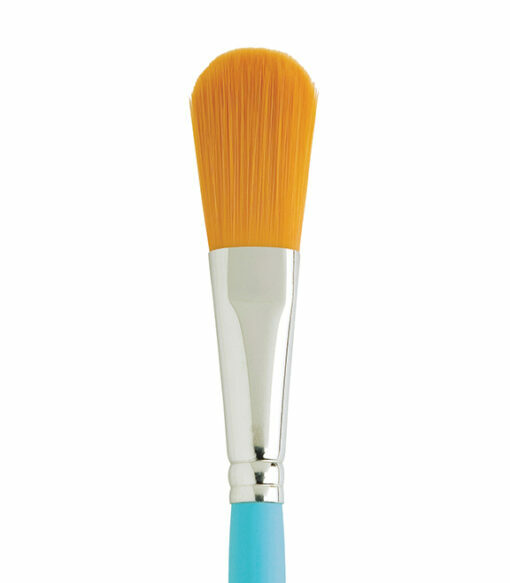 Still many aspects of a brush are created by hand. Brush makers hand ‘cup’ the hair to shape. 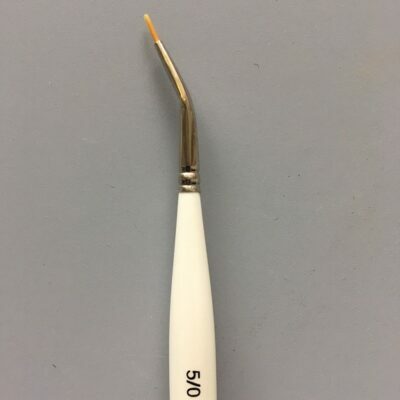 Each strand falls into place, thus giving the brush its fine tapered point or a clean, straight edge.